Pearled Point Profound | Pointillist Ponderings . . . 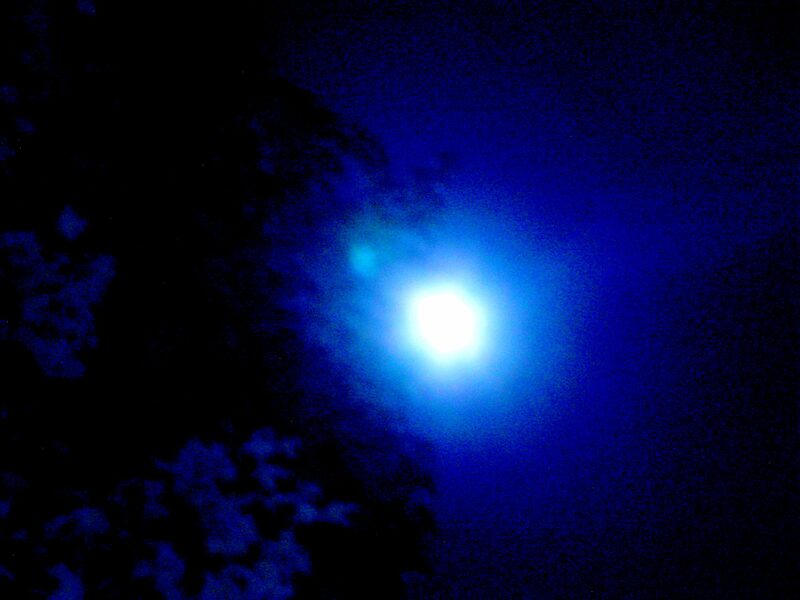 This entry was posted in Love, Lunar, Poetry and tagged Dot, Love, Lunar, Poetry, Point, Spirituality by jruthkelly. Bookmark the permalink. Circle of hearts — Moon.